The Middle Years : Hint/Help #22: "Making Every Week Special!" Hint/Help #22: "Making Every Week Special!" Tired of the weekly question from your parents and students- "Is there anything special happening this week?". Now you can answer honestly..."EVERY WEEK IS SPECIAL!!" by actually making every week special, unique and fun. It is really not that hard or expensive. Here is our current weekly schedule of "Thursday Night Specials"! 1st Week: Birthday Night: Instead of sending out a card or a comment on social media, throw a 5 minute party for everyone who has a birthday that month. The cost of a small prize or some cupcakes, along with maybe even a silly birthday video greeting like these: https://www.youtube.com/user/GreatBirthdayIdeas?spfreload=10! My students love it! 3rd Week: Crazy Dodgeball: My 5th-8th grade are obsessed with "scrabble" dodgeball or plain old dodgeball. I am actually tired of it and also having to play it every week, so we decided to make once a month dodgeball night and also make it crazy versions of dodgeball. 4th Week: Food Night: You might serve food every week, but on this night make it a special or bigger item. Don't feel like you have to do a whole meal, unless you want to and can afford it. 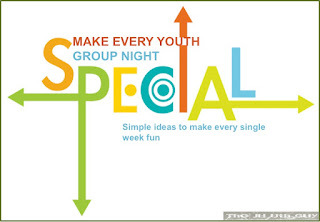 If you want to really make it Fun and Crazy consider what we did at my last church and have "TOP THAT Nights"
5th Week (if you have one): Invite a Parent/Adult Night: Have students invite a parent or a special adult in their life, to come check out youth group with them for the night. 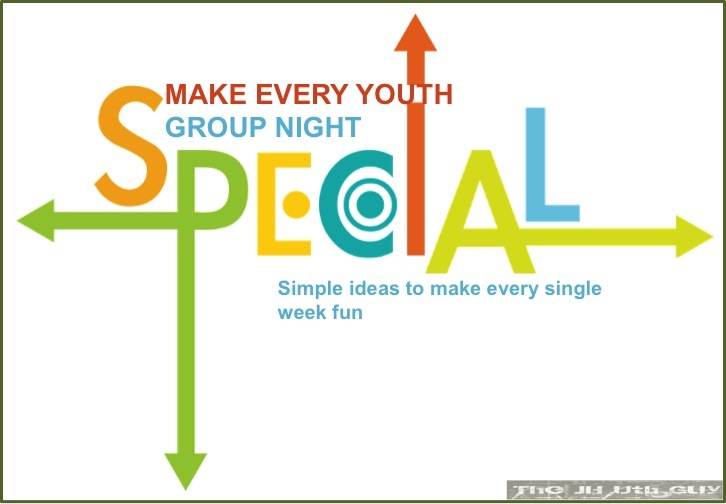 We make these special parent nights with a special lesson and even a special game. Of course, what else, my parents and students love "Parent Vs. Kid Dodgeball", it was a huge hit earlier this year! see for themselves what is really going on! There is many different ways to make every youth group night special, these are just mine. Just a small quick help/hint that is making a huge impact in my ministry currently!